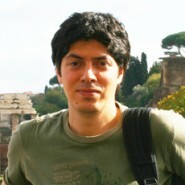 Gabriel was born in Buenos Aires, Argentina. Self-taught, he began developing his style and technique at an early age, influenced by the likes of Velázquez, Bouguereau and Vermeer. 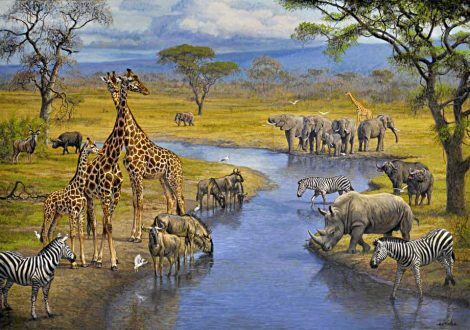 His interest in wildlife and nature, particularly big cats, and his belief that we have much to learn from animals, led him to concentrate on animal art. He first exhibited in Buenos Aires at the age of 21. His work displays an absolute control over light, space, color, size and composition. In 2005 Gabriel was selected to be a member of ‘Artists for Conservation,’ an international society dedicated to the conservation of wildlife and its habitat.